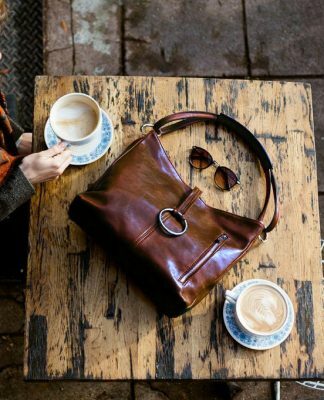 We hope you have a wonderful experience shopping at Fenzo Italian Bags. All our items have detailed pictures and descriptions at the click of the mouse. Just use the links at the top of every page to go to the item you want. If you get lost, or want to return to something you saw on a previous screen, you can use the links within the upper bar to retrace your steps. 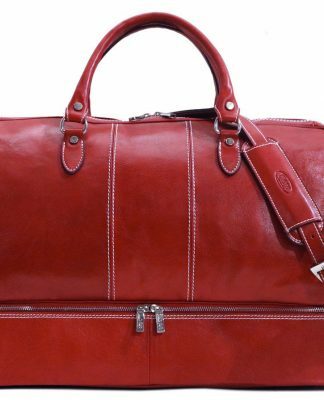 If there are any additional questions regarding any of our products, please contact us at sales@www.fenzoitalianbags.com. Simply navigate to the item you are interested in purchasing, then click on the “Add to Cart” button. You will then enter the Shopping Cart area to view your list of the items for purchase. If you are done shopping, click on the “Checkout” to complete your purchase where you will be prompted to enter your shipping and payment information. All online transactions are secure and encrypted with SSL (Secure Socket Layer) technology for ultimate protection of private and financial information. Do you send printed catalogs? Fenzo Italian Bags accepts Visa, MasterCard credit card payments. For your convenience, we also accept payment via PayPal. All prices listed on our website are quoted in US Dollars. What is Fenzo Italian Bags’ pricing and discount policy? Fenzo Italian Bags’ prices are extremely competitive with those of other retailers in the industry. We also offer free shipping within the US for all orders. Placing an order online is easy and convenient. Simply select the products you would like to purchase and place them in your Shopping Cart. When you are finished shopping, select the “Check Out” feature to begin the checkout process. Once you have entered your shipping and billing information, submit your order. Fenzo Italian Bags ensures that all transactions conducted online are completely secure. Credit card payments are processed through Paypal payment gateway. They are therefore secured using Secure Sockets Layer (SSL) Web Server Certificate which encrypts all data to and from the site when you check out.We take strong security measures to prevent the loss, misuse and alteration of your information once it is in our records. 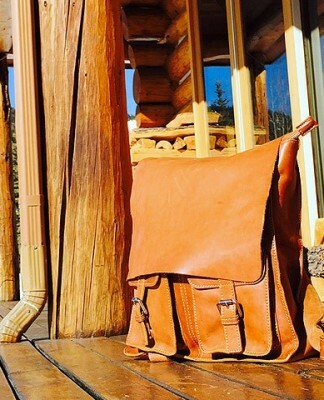 What is Fenzo Italian Bags’ product availability? Once you place an order with us, expect the shipment to leave our warehouse within 1-2 business days. You will receive an email notification immediately following your order. Once your Italian bag order leaves our warehouse, we will get a tracking number from the warehouse and email it to you. Although your order may ship out in 1-2 business days, we may not have tracking details available for you for up to 2 business days. You will also receive an email from us if there are any questions or issues regarding your order. Please note that the receipt of an e-mail order confirmation does not constitute the acceptance of an order or a confirmation of an offer to sell. Fenzo Italian Bags reserves the right, without prior notification, to limit the order quantity on any item and/or refuse service to any customer. Verification of information may be required prior to the acceptance of any order. What is Fenzo Italian Bags’ shipping method? UPS Ground averages 1 business day in the Northeast, 3 days in the MidWest and up to 5 days to destinations on the West Coast. We ship most items the same business day for orders placed before 12pm EST. We are happy to rush orders at an additional charge. We will make every attempt to contact you via email to advise you of the actual charges prior to shipping your packages. Can Fenzo Italian Bags customize my bags for me? We do not offer monogramming services at the present time. In the case of an exchange, the customer is responsible for the return shipping of the original product. Even though no RMA is required for returns, please contact us within 14 days of receiving your order to inform us of the return. We will not accept any returns without prior email notification. Once the returned product is received, we will refund your payment less the restocking fee. Please return orders in their original form and packaging. We must receive the return within 14 days from the day we received the email notification. We reserve the right to reject any returns and exchanges that do not meet these conditions. Please include your packing slip, e-mail receipt, or contact information with the item. For exchanges please include a short note with the model and color bag that you would like to exchange with. We will charge or credit any difference in price for the exchange to your account. 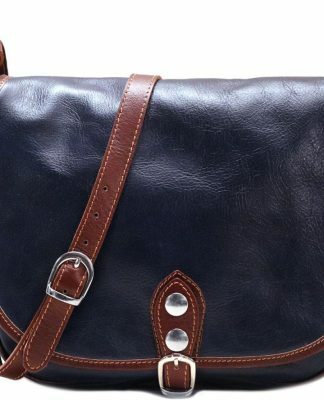 You may change or cancel your order as long as the order has not been processed and shipped by contacting us as sales@www.fenzoitalianbags.com. Does Fenzo Italian Bags offer gift-wrapping services? Unfortunately, we do not offer gift-wrapping services at the present time. How does Fenzo Italian Bags use my personal information? How does Fenzo Italian Bags collect information? 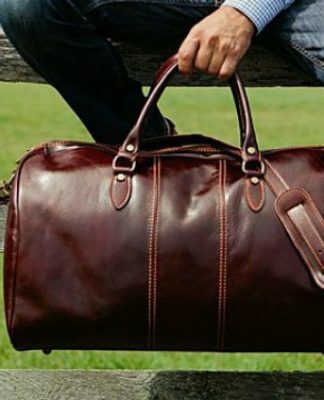 What is my agreement with Fenzo Italian Bags when shopping? 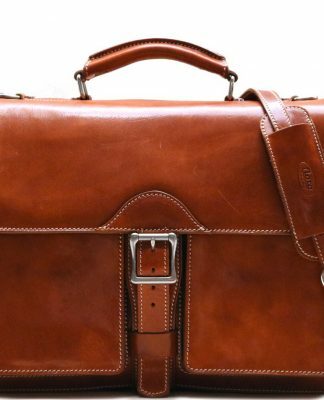 What is Fenzo Italian Bags’ commitment to customer service? 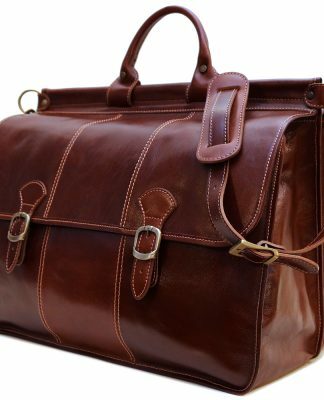 Fenzo Italian Bags is committed to providing a quality customer experience. We are constantly reviewing your feedback to improve and enhance your shopping experience. You can tell us what you think by sending us an email at feedback@www.fenzoitalianbags.com. What if I find website errors? We do our best to make sure that the photos, descriptive content and prices are correct, but sometimes, despite our best efforts, we do make mistakes. In the event that does happen, we reserve the right to charge the correct price, ship the correct item, or correct the mistake. We will immediately notify you if any such correction is necessary. Every effort is made to ensure your order arrives safely after it leaves us. 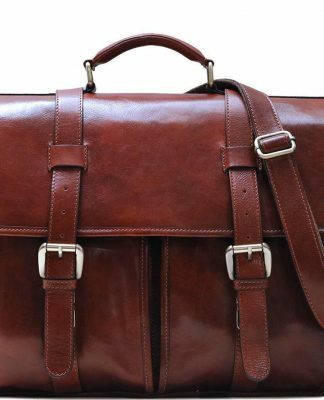 While the frequency of damaged packages is low, in the event that one of our products is delivered in a damaged state, Fenzo Italian Bags must be notified within 48 hours of receipt of package. Please check your shipment thoroughly upon receipt for damage. Any visual carton damage or breakage observed must be noted on the delivery receipt as “Damaged Packages” before signing. We will make sure all damaged items are replaced in an expedient manner. Failure to notify Fenzo Italian Bags within 48 hours of receipt of package will result in denial of the claim and will be the sole responsibility of the recipient. Should a package be refused or returned to us unopened, the customer shall be charged the shipping cost of the order amount and/or any additional shipping costs to re-ship the order. 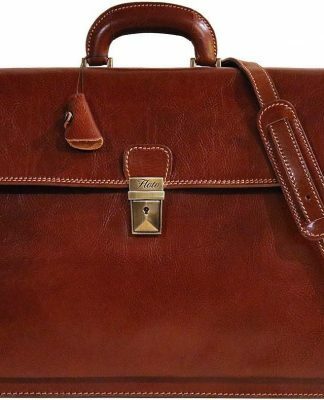 Does Fenzo Italian Bags have any customer testimonials? Hear what our customers have to say about their shopping experiences at [ilink url=”http://www.fenzoitalianbags.com/testimonials”]Testimonials[/ilink] . How do I contact you or provide general feedback? We would love to hear from you! We are constantly trying to improve our customers’ experiences and would greatly appreciate any feedback you can provide. Please note: Even though we do appreciate the comments, remarks, feedback, suggestions, ideas and other submissions you disclose or transmit to us (collectively, Comments), Fenzo Italian Bags is not obligated to keep the Comments confidential or pay you or anyone else any money for your Comments. The Comments shall be solely Fenzo Italian Bags’ property, Fenzo Italian Bags shall own solely all rights, titles and interests in and to the Comments, and Fenzo Italian Bags shall not be limited in any way in its use of any Comments. You acknowledge that you are solely responsible for any Comments you make. For product questions or help, email us at sales@www.fenzoitalianbags.com 24 hours a day, 7 days a week. We will try our best to respond to your questions as soon as we can. 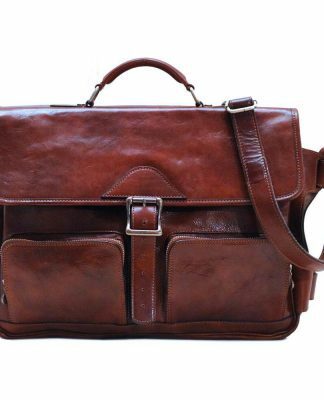 To provide us with information about your experience with our products, please email us at feedback@www.fenzoitalianbags.com.